The National Zoo is getting ready to open its new American Trail this Saturday, featuring seals, California sea lions, beavers, bald eagles and other North American animals. The exhibit opens Saturday after a $42 million renovation of the zoo's lower valley. It's been designed with a landscape that evokes the native Pacific Coast habitat of many animals that are featured. "This exhibit focuses on the places where land and water meet -- from a forest stream to a rocky coastline. The animals living here and the plants growing here will define and characterize the places where two spectacular environments come together," the zoo said in a release. As visitors move down the American Trail, the landscape and plants will slowly transform "to the rocky shores of the coast," the zoo said. 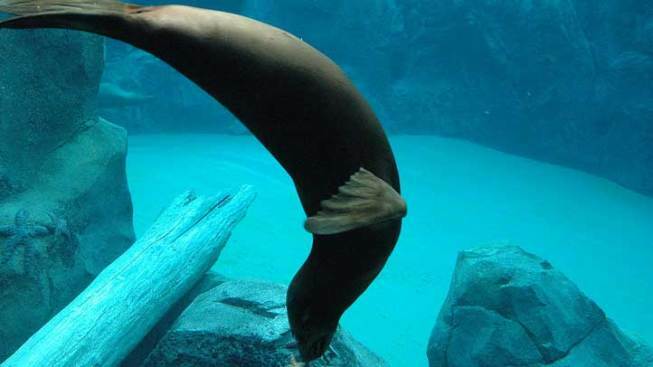 The new section allows visitors to come face-to-face with sea lions diving under water. It also features otters, new wolves and raves and a tide pool for children to splash and play. Keepers have designed a new habitat for seals and sea lions to create a more enriching environment for them. Wave machines will let them swim in a constantly changing environment. Among their more notable residents: A sea lion pup born just this spring will live in the habitat with her mom. 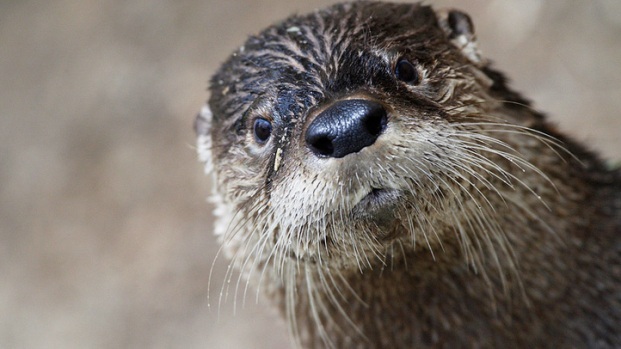 The zoo's family of river otters, which came from the Santa Barbara Zoo in early April, will move to the new exhibit as well. The space also will be home to the Seal Rock Cafe serving sustainable seafood.